Westgate Law > Blog > Life After Bankruptcy > You Filed for Bankruptcy: How Do You Feel Now? When you filed bankruptcy you knew exactly how you were going to feel when you got your bankruptcy discharge: completely elated. And you do feel that way – part of the time. But there are also moments of doubt and insecurity. This is a completely human response. Don’t let it throw you off. Set the doubts aside and make a decision that you aren’t going to beat yourself up. Negative self-talk is not beneficial to you in any way. What IS beneficial is deciding right now that you are going to make the most of the fresh start bankruptcy is offering you by actively repairing your credit. Set a goal. You won’t get there immediately, but if you set the goal and take action, you’ll see results! 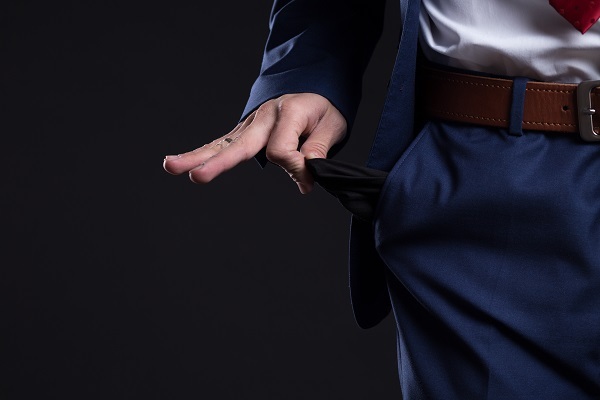 If you aren’t sure where to start or how to repair your credit after bankruptcy, get in touch with one of the experienced southern California bankruptcy attorneys at Westgate Law today.